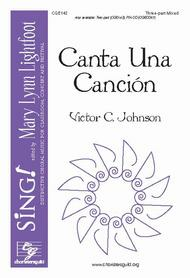 Composed by Victor C Johnson. Sing! General. Octavo. 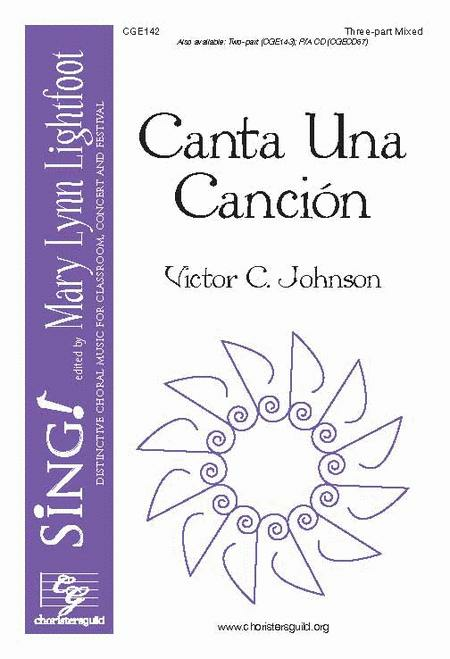 Published by Chorister's Guild (CG.CGE142).